Dendrology: Cones, Flowers, Fruits and Seeds offers a comprehensive overview of the morphology of reproductive organs of woody plants of Europe in one resource. 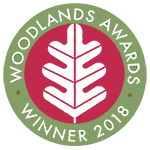 The book contains 2020 woody taxa (845 species, 58 subspecies, 38 varieties, 13 forms, 40 hybrids and 1026 cultivars), belonging to 400 genera and 121 families. 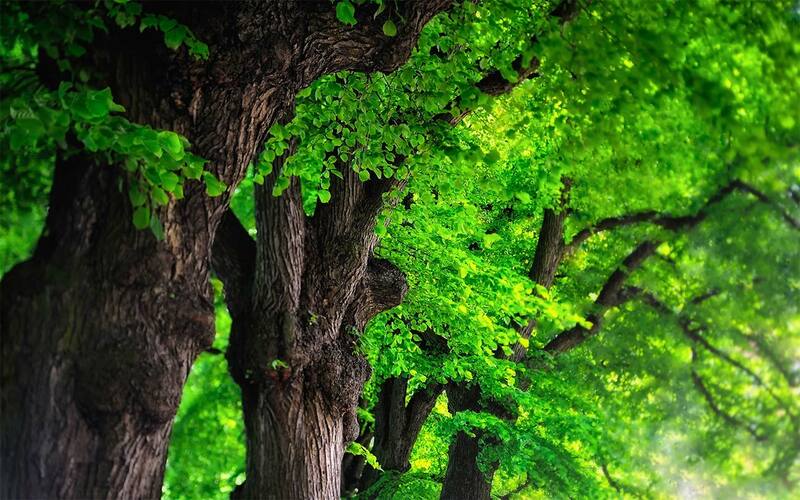 It includes 447 taxa of trees and shrubs that are autochthonous in Europe and numerous ornamental species that originate from North America, Asia, South America, Australia and Africa, along with invasive woody species. Accompanied by thousands of original photographs to facilitate the identification of a particular taxon based on its cones, flowers, fruits and seeds, the book is designed to efficiently guide the reader to accurate identification. 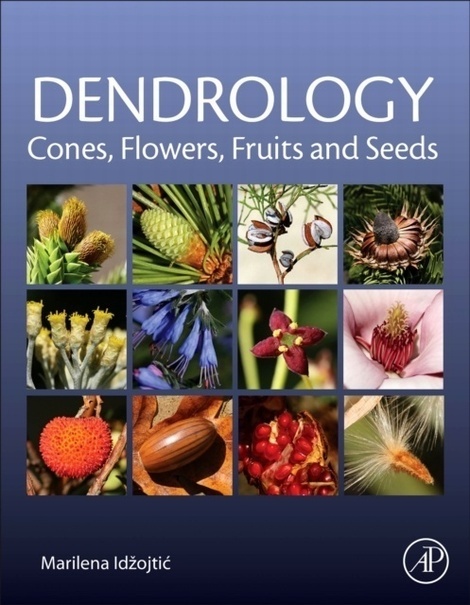 Other features include taxa organized in alphabetical order of their botanical names, flowering and fruiting time, mode of fruit or seed dispersal, and distribution range, making Dendrology: Cones, Flowers, Fruits and Seeds a must-have reference for students and researchers in dendrology, botany, forestry, forest management and conservation, arboriculture and horticulture.